With the weather starting to cool down here in Wanaka, now is a good time to start thinking about making your home warm and cosy for the winter months. 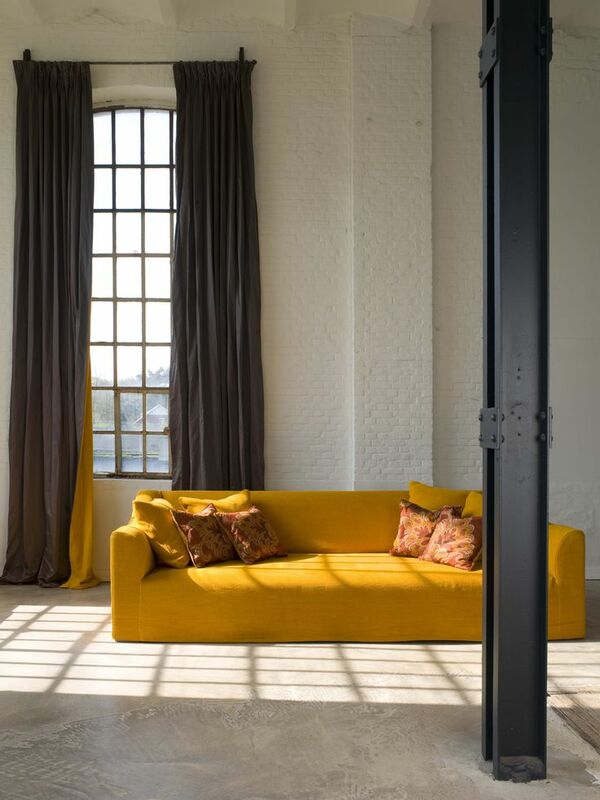 A great way to do this is by adding warm colours, textures, throws and cushions to different spaces. We are loving New Zealand wool blankets at the moment, these beautifully soft and luxurious blankets come in a stunning range of colours, from moss green, to rusty red, mustards and deep blues, throw one over the back of an armchair or sofa to create a warm feeling in your living room. Adding rich colours is a great way to make a space feel warmer and more inviting, this can be a very simple way to decorate a space and add interest. We are particularly fond of adding a velvet comforter in a rich mustard or moss green to the end of a bed, or a few cushions to a sofa to add texture and warmth to our homes. The easiest way to start building up a beautiful look is to start with an accent colour, pick one that will compliment the other colours you have in that space, rusty tones are a great palette to start with as the deep colours add a lovely richness and depth to any space. When styling your room, it is important to also add texture as well as colour, think about using a reindeer hide, sheep skin or fur, these natural elements will layer beautifully in a living room or bedroom and add depth and luxury to the space, creating warmth and style. When using these elements, less is more, adding a hide or sheep skin to a sofa, chair, floor or bed will make the space more friendly and comfortable, but be sure that you don’t over decorate and lose each individual item. Hides and skins come in all colours and shapes these days, so you can create a style that is suited to you. Headboards are also a really great way of adding texture and warmth to a bedroom, use velvet or suede for a luxurious feel, or a lovely linen for a more relaxed feel. Try using a darker colour with some depth to it, to anchor the whole room. We are loving navy blue, green and rusty red to brown tones for headboards at the moment. Adding a few pops of brass here and there ties the whole look together. You can use as much, or as little as you want, try using a brass framed mirror on a bedroom wall, or a brass side lamp or wall sconce to finish off a beautifully styled bedroom. In the living areas you could add a brass vase, or go big with feature brass candlesticks or a brass pendant light. 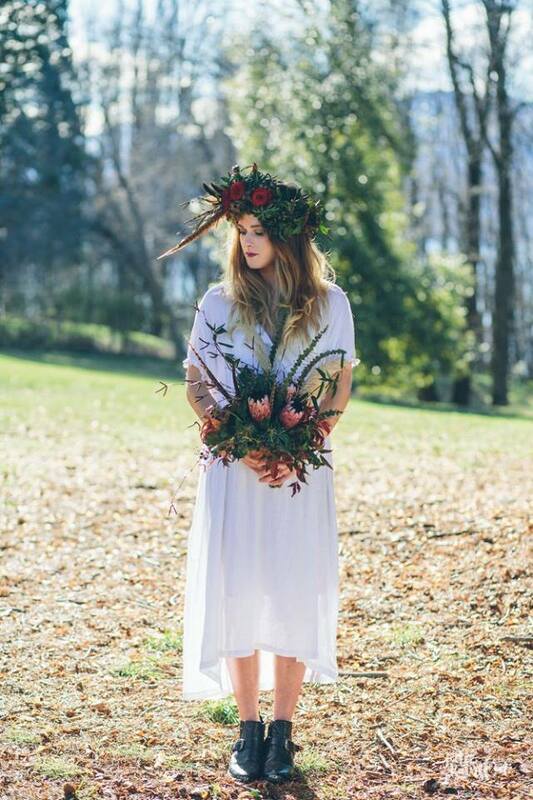 Spring is in the air, and I'm in love with all the organic dinnerware options on the market. What a perfect time to get inspired and host a spring dinner party. Dressing your table for spring is all about a mix of organic textures and finishes, I like using natural linen napkins, wood, and hand made ceramic dinnerware. There are so many beautiful ceramic brands popping up at the moment my favourite would have to be Broste Copenhagen, the soft blue and sea green hues they offer work so well to create a timeless classic look. I also love how the Broste product range mixes with several colours, so blending your existing dinner set is easy. I always add a touch of life, to the centre of table and love how Gum or freesias lend them selves to the spring feel. Moss green linen is really on trend at present, it sets off earthy tones and creates a muted organic base to build from. Shout yourself a beautiful set of napkins to complement and compete the look. Curtains are such a great way to express your personality and personal style and create a unique look in your home, without breaking the budget. 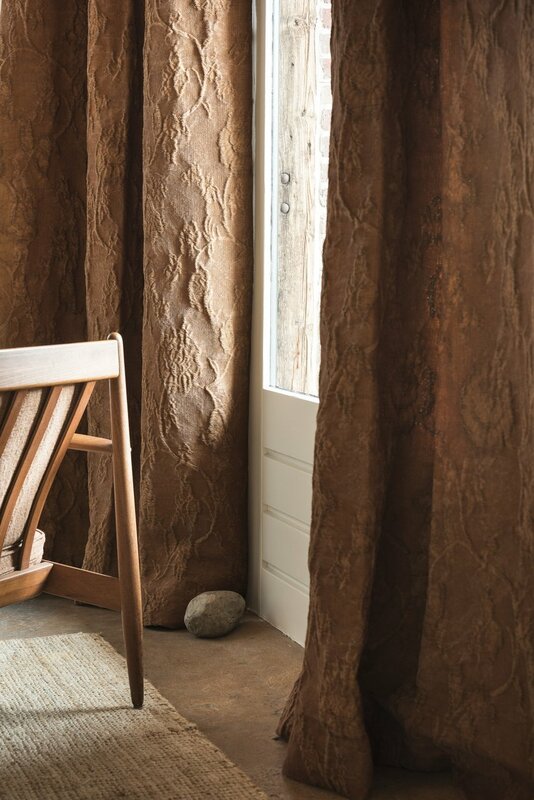 With all the different curtain heading styles available, we can customise something just for you. A heading style that we are loving at the moment is the wave heading, it creates an elegant look. 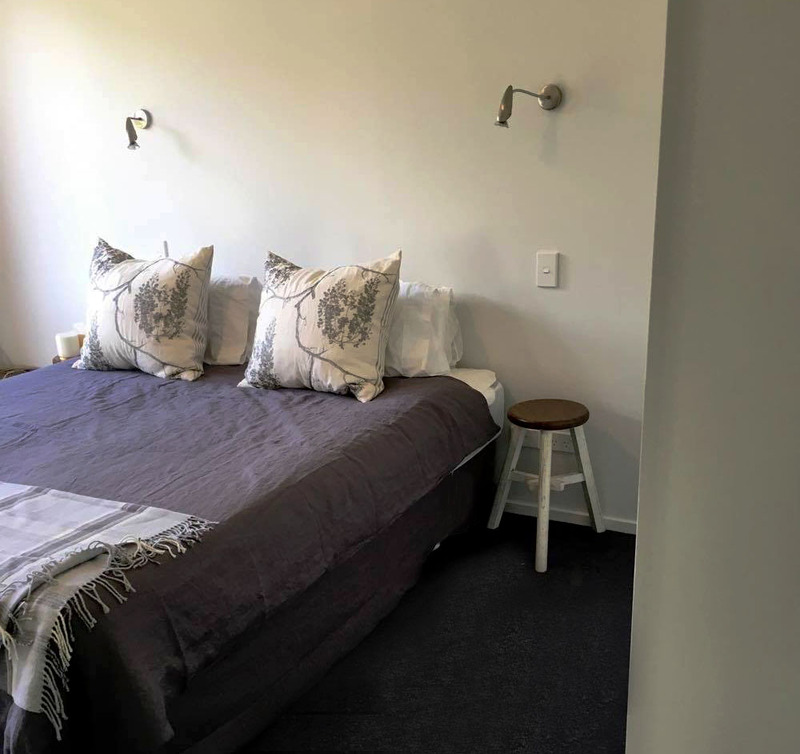 Linen is a favoured fabric at the moment and we are seeing it being used more and more in upholstery, bedding and curtains, however linen can come with a large price tag and doesn't always agree with the conditions here in Wanaka. Our friends at Warwick have come up with a solution, they have created a beautiful linen look polyester that not only looks fresh and amazing, it also comes with a very appealing price at just $38 a metre. 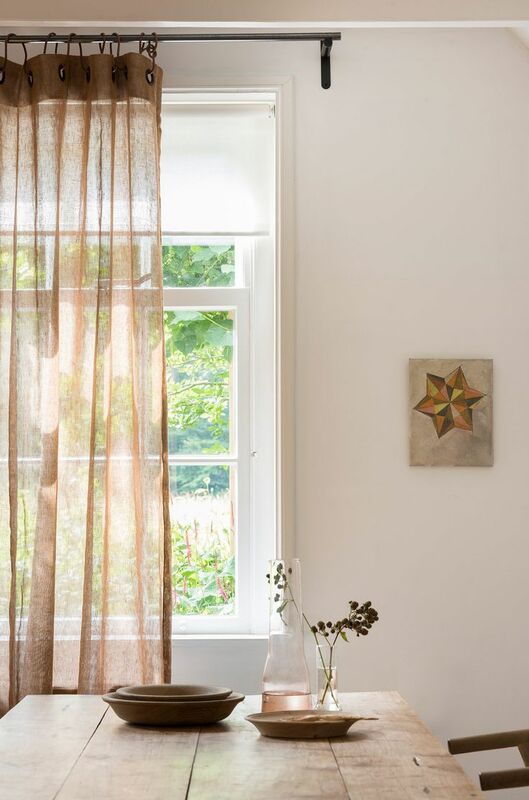 Something as simple as new curtains or blinds can completely change the look and feel of your home, and it is this time of year when the weather is getting colder that we really appreciate the job our curtains do for us, so come in and see us at The Workroom for all your curtain and blind needs. How to style your sofa for winter. 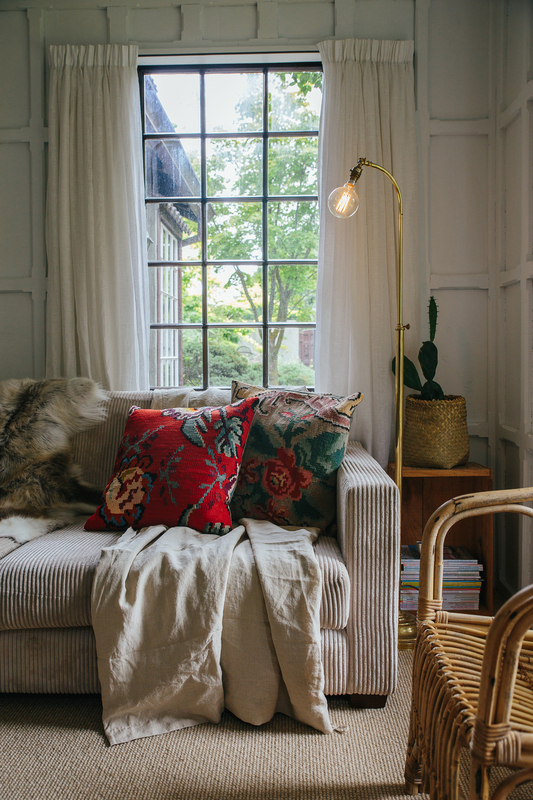 Design Space: How to style your sofa for winter.. Focusing on your sofa is an easy and realistic way to change your living room look according to the season. My favourite part of these colder months is giving my sofa a winter look. I like to use accessories to change the look of existing upholstery, and cushions are a simple and inexpensive way to change the look of the whole piece. I layer and mix different-sized cushions on the sofa. Because I want to be extra cosy during the coldest months of the year, I choose fabrics including knits, velvet and woven wools. Throws and scatter cushions are quick and easy ways to update a look, but they're not the only things to use. For winter, I love to use fur and chunky knit throws to create that snuggly warm feel. Living in Wanaka, I have also fallen in love with sheepskins draped over the sofa - skins justs seem to me to go hand-in-hand with open fires. I'm particularly loving short pile New Zealand sheep skins: they have a natural look and a real tactile appeal. There are so many beautifully coloured skins on the market this winter, making it easy to jazz up existing seating. Just sling a sheepskin over the arm of your sofa for a more relaxed look and feel. 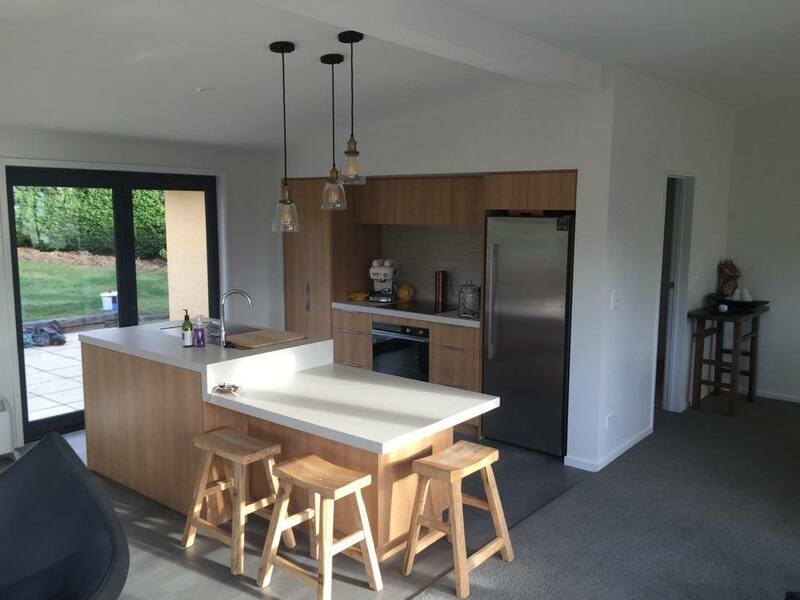 Every week we ask a Kiwi design expert to tell us what they're loving now and how to use it. 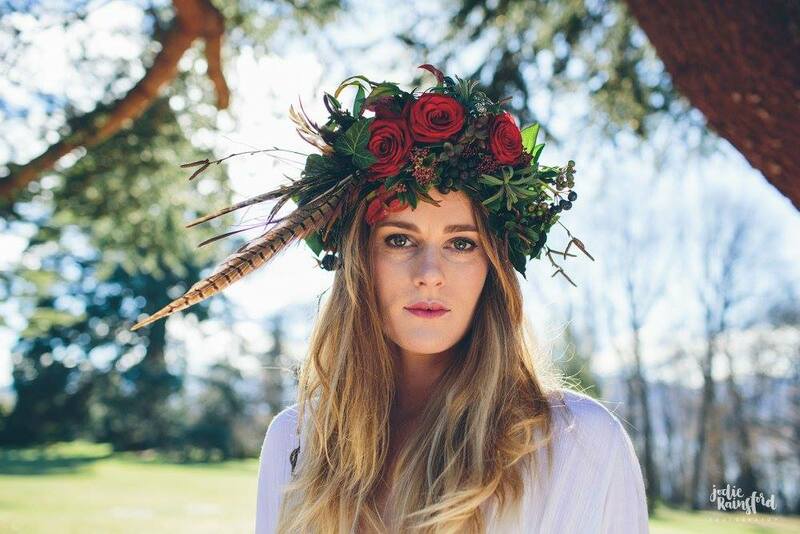 This week it's Wanaka's Anna Begg, the owner of The Workroom Interior Design. She talks to us about why headboards should be a must in any bedroom. A Waikato conservatory with the exotic vibe of a Moroccan palace has taken our top honours in NZ House & Garden's Interior of the Year awards. Angela Kemp won the "out of the ordinary" category and was judged supreme winner for what the judges described as a "tranquil, stylish oasis". 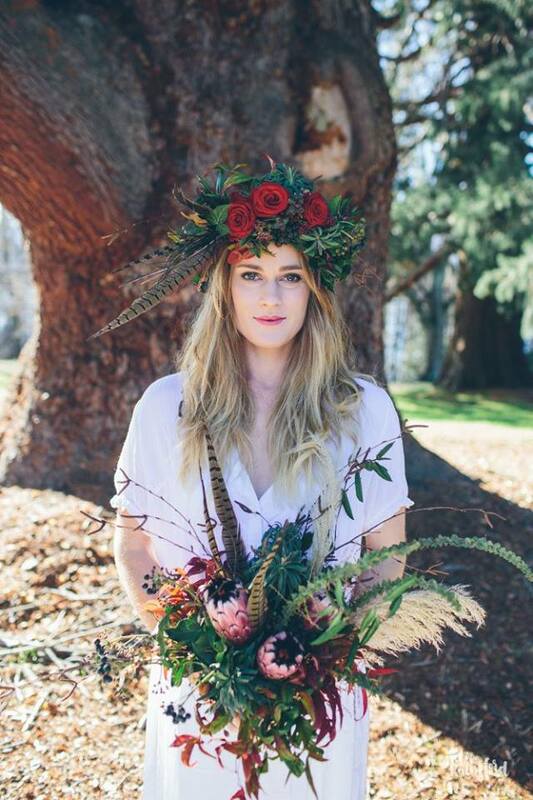 Inspired by Auckland's Wintergardens, Kemp set out to create a happy space where she could enjoy the sun on winter days and star-gaze at night. Starting with a Trade Me conservatory that Kemp shipped up from Dunedin, she added ferns, bromeliads and lilies, as well as a shell chandelier and a water feature. "When dusk falls, incense scents the air, lamps and candles are lit... it transforms into a secret and exotic place, like a corner of a Moroccan palace," she says. 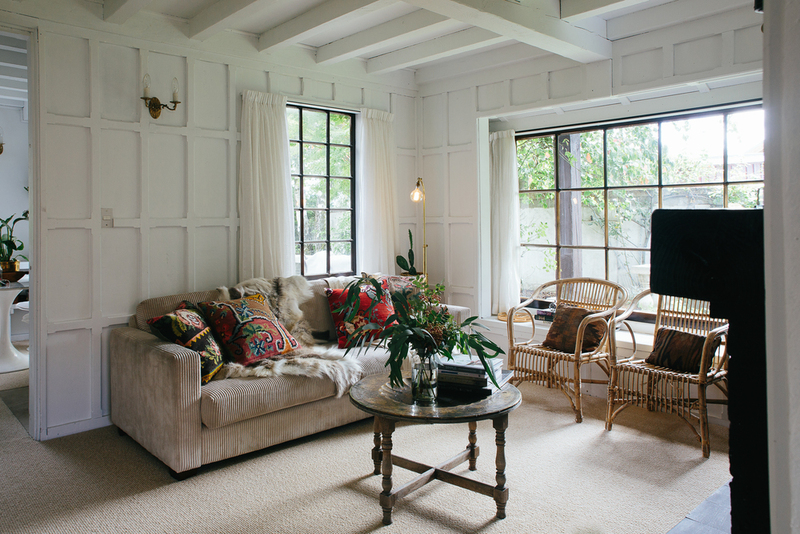 The runner-up in the supreme award was Auckland interior designer Danielle Bates, who also took out the best living room award, for a glamorous, elegant living room in an art deco Auckland home. The judges described the design as "faultless", particularly admiring the custom-made green suede and brass armchairs that seem to float off the floor. 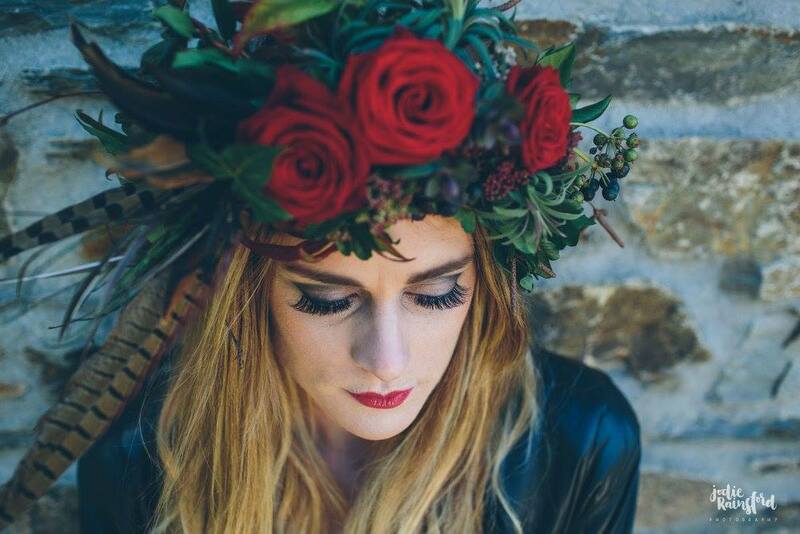 Exciting to be apart apart of a styled photo-shoot for Emma for Beauty was great to make the vision come alive along side Jane Eniam Alpine Flowers Jodie Rainsford Jodie Rainsford Photography and Emma Dixon The purpose of this photo shoot was to enter Young-Blood make-up artist of the year. Six hours of judging and 350 entries later, we have our Interior of the Year 2016 finalists. This year's judges, NZ House & Garden editor Sally Duggan, art director Richard Brunton, interior designer Natalie Du Bois and architect Wendy Shacklock, spent an extended judging session in the NZ House and Garden offices selecting 20 beautiful rooms as the finalists for Interior of the Year awards 2016 (see full list below). NZ House and Garden photographer Jane Ussher will now travel the country, photographing all the finalists' rooms. These images will be used by the judges to make their final selection of winners. The Interior of the Year 2016 winners will be announced at the awards ceremony in late October and revealed in the November issue of NZ House & Garden. Life is a dream in this architecturally eye-catching Wanaka wonder. Family friendly and highly functional, the three-bedroom, three-bathroom residence reveals class, quality and sophistication at every turn. Through the spacious, light-filled entrance, take your pick of media room/study and master bedroom to the right or open-plan living to the left. Floor-to-ceiling glazing frames stunning views in the luxurious living area and contemporary kitchen. Seamless flow links inside with alfresco living. The master suite welcomes in stunning views of the lake with its majestic mountain backdrop. The beautifully finished ensuite is an everyday sanctuary for the owners. 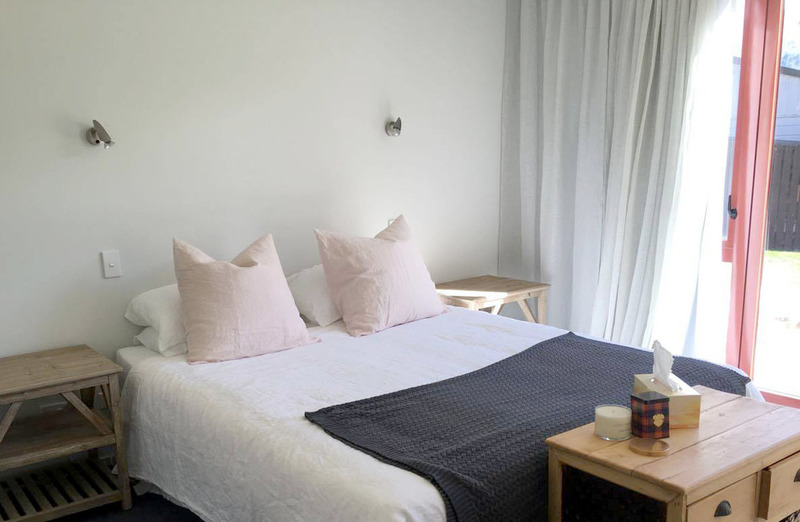 On the upper level of the home, you’ll find a fully equipped bunk room, plus a double bedroom with floor-to-ceiling wardrobes and a private balcony. Recessed lighting and floating ceilings in the lounge and billiards room also deserve a mention. 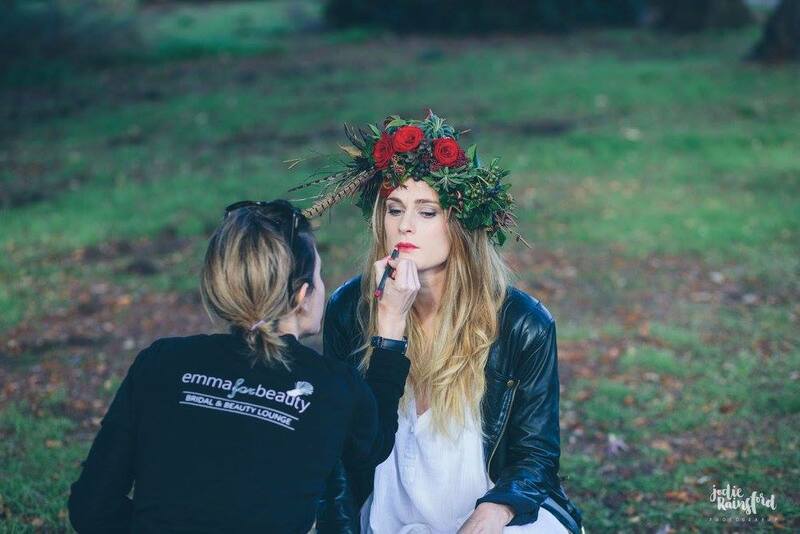 A little slice of Scandinavia rite in the heart of Wanaka New Zealand- "Emma for Beauty" the bridal and beauty lounge has been a project of the workrooms for the last few months. The soft white washed wooden paneled walls mixed with the more rustic exposed beams and soft grey industrial concrete floors make for the prefect space to unwind and relax. 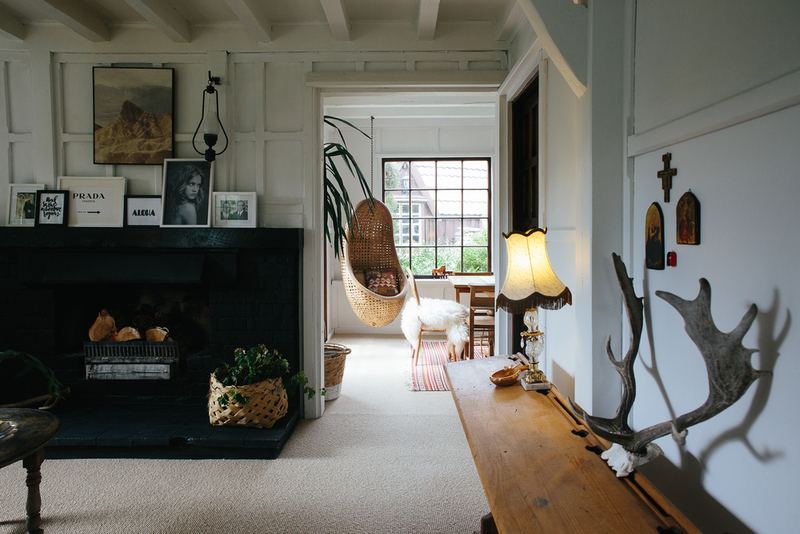 Interior designer and stylist Anna Begg must have a good eye, or trust her parents, as she bought her house in the growing resort town of Wanaka – deep in the heart of the lakes and mountains of New Zealand’s South Island – sight unseen. Begg and partner Adam Baxter were planning a return to New Zealand in 2014, after Begg had been working on luxury resorts around Byron Bay. 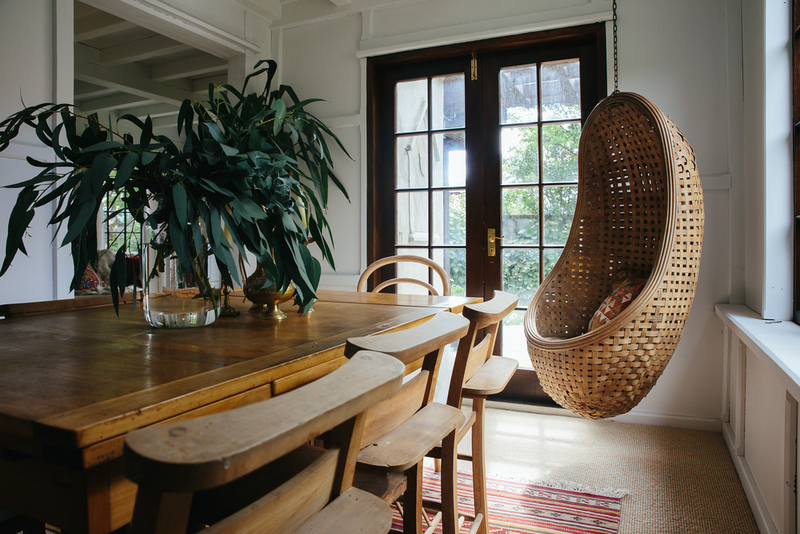 She had been scouting the online auction site Trade Me when a 1980s house caught her eye. Her parents, who had been dispatched to scout the property, reported it as dark and a sad old renter, but Begg was charmed by the bones of the house and knew she could rescue it. When a Kiwi Boy meets an American Girl the rest is history, James and Whitaker get married at Lookout lodge Wanaka New Zealand. A sympathetic renovation for this 1980s's Tudor House was installed to ensure timeless style. The casual elegance of the furnishings convey a sense of serenity and nostalgia. Imagine this.... A rustic beach side venue, situated on the Pounawea Waterfront deep in the South Island of New Zealand. Mix that with a bunch of creatives, throw in some magical white horses, a Boat, Wooden Jetty and Forrest... oh... and a Caravan Bar, Boom!! this is what you get. 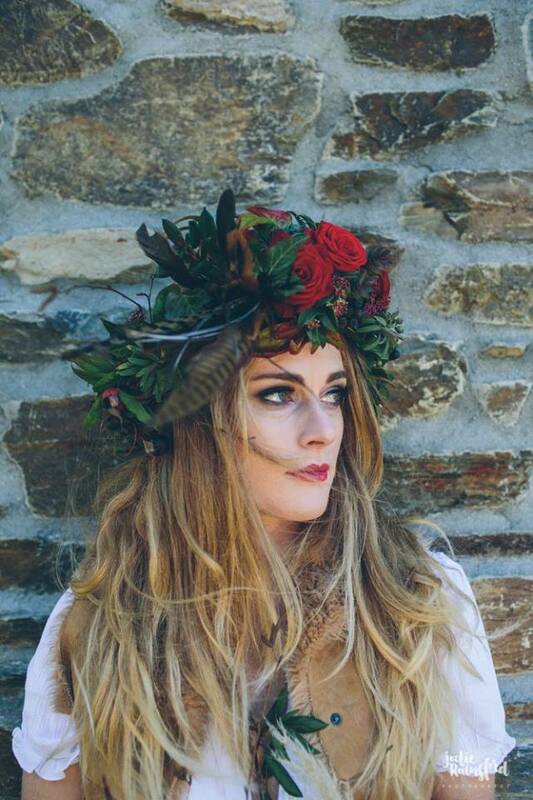 A Woodland Beach Picnic Reception, Megan & Josh's Brighton Dunedin Wedding was the perfect excuse for a god old fashioned local hall wedding! Featuring the workroom's Stationary, styling and Caravan Bar.